Today, at the French convention Magic 2019 held in Monaco, the first gameplay trailer for Shenmue 3 was finally revealed. This is the first time we’ve got a look on Shenmue 3‘s gameplay since the game’s surprise announcement at E3 2015. Yu Suzuki mentioned it is a “short version” of the trailer, meaning a longer version should be coming soon. 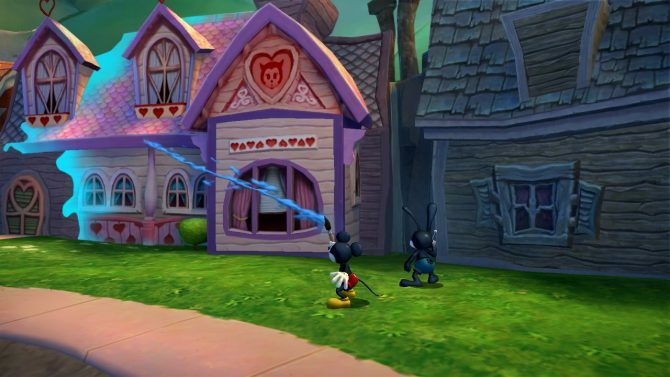 The trailer shows some dialogues, story events, and battles. Yu Suzuki also mentioned that more gameplay trailers will be coming in the following months. The gameplay trailer was revealed during the “Shibuya Productions Crazy Time”, which is basically the last biggest event of the Magic convention, where event organizer and Shibuya Productions’ founder Cédric Biscay reveals new details on the company’s projects, which of course, includes Shenmue 3. As a side note for fellow anime fans, while new exclusive visuals were shown for Shibuya Productions’ Astro Boy, the new Cobra anime had nothing new shown, but Biscay assured they’re hard at work on it. A French comic adaptation of Captain Harlock was announced as well. 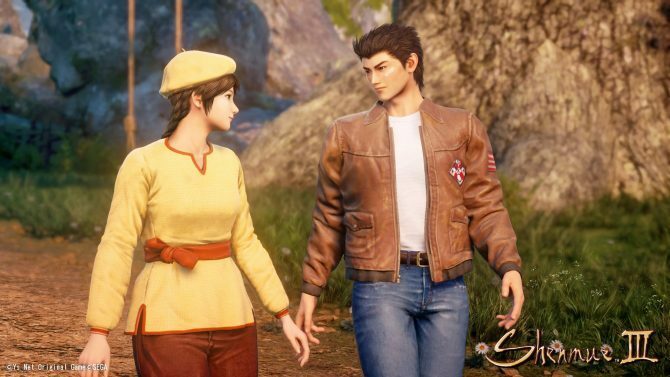 A few hours before the gameplay reveal, Yu Suzuki also held a conference at Magic 2019 where he explained the new additions in Shenmue 3‘s battle system, the fishing system, the inventory and item system, shops, and a few other tidbits as well. You can read all about it with our summary of the conference here. 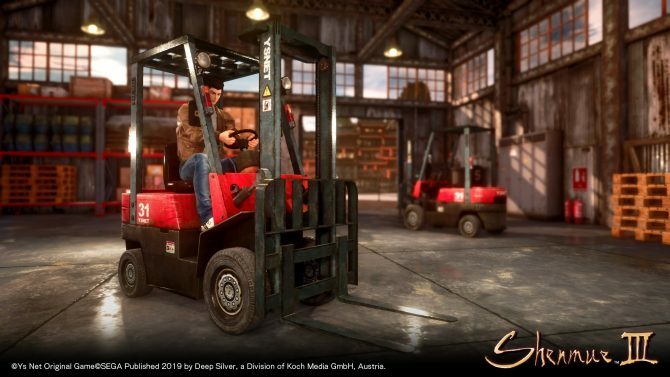 Latest Shenmue 3 screenshots featured some of the iconic mini-games coming back and the most recent screenshot featured Lan Di. You could say Shenmue 3 was the project Kickstarter was destined for. 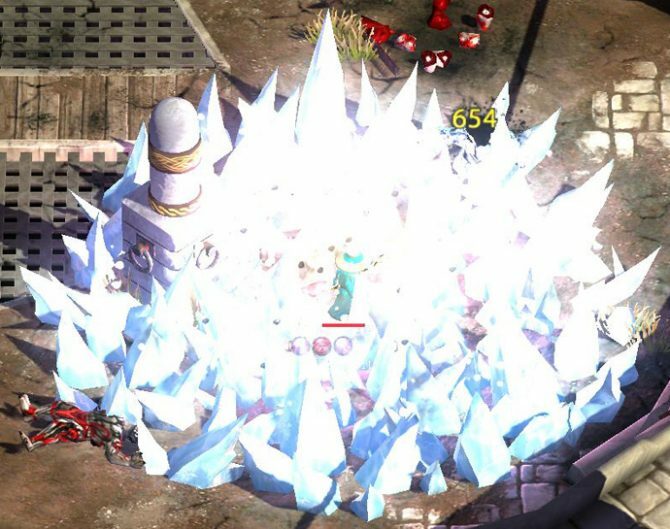 The game reached 7.2 million dollars at the end of its crowdfunding in November 2018, and it’s one of the most, if not the most anticipated game of all time. Funnily enough, while I’m part of the lucky individuals who played Shenmue 1 and 2 back on Dreamcast, I lost all hope about the series ever being continued in the late 2000s, and my love for it was only rekindled with the Shenmue I&II HD in 2018. While on the technical side the remaster is far from perfect, watching a friend play through it remembered me everything I love about the series, and how ahead of its time it was. I can’t wait for Shenmue 3 to release. 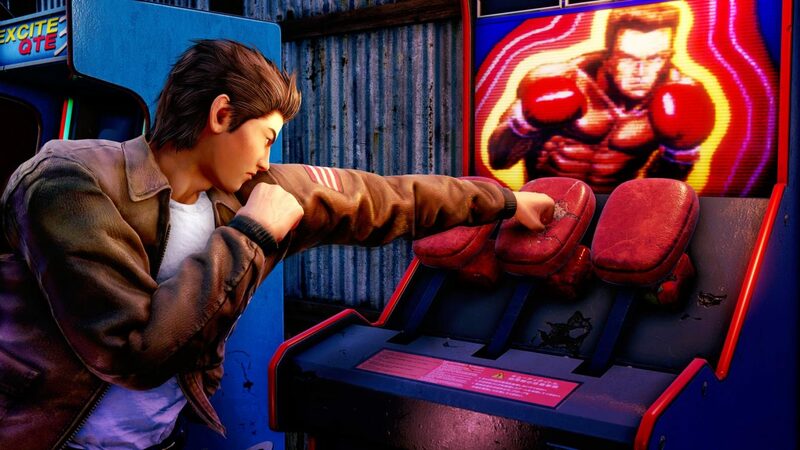 You can find the trailer below courtesy of Shenmue Dojo. After multiple delays, first to late 2018 and then to 2019, Shenmue 3’s release date as finally announced at Gamescom 2018. The game will launch this year on August 27 for PS4 and PC. Update: Here’s the official upload of the trailer from the Kickstarter page.